The Char Dham Yatra of Uttarakhand is considered to be one of the most important pilgrimage circuits. According to Hindus, Char Dham Yatra is the absolute path of spiritual cleansing and salvation. The holy yatra comprises of four sites, namely Yamunotri, Gangotri, Kedarnath and Badrinath. Each of these sacred destination has associated with mythology and legends has its own importance for religious purposes. 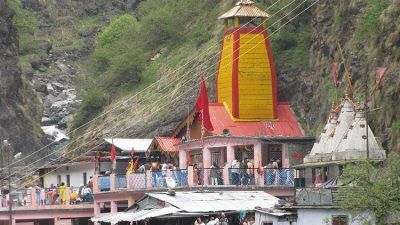 Yamunotri is the starting point of the Char Dham Yatra. The Yamunotri Temple to the Goddess Yamuna. Though the source of River Yamuna, the Yamunotri glacier is located close to the Bandar Punch peaks (at a height of 20,955 ft. above sea level), the main shrine is nestled within the Garhwal Himalayas. Pilgrims visiting the scared site Yamunotri, first visit the hot water spring in Suraj Kund. Here devotees prepare potatoes and rice, which is also taken back home in the form of Prasad. Divya Shila, close to Janki Chatti is also worshipped, after which pilgrims visit the main temple of Yamunotri. 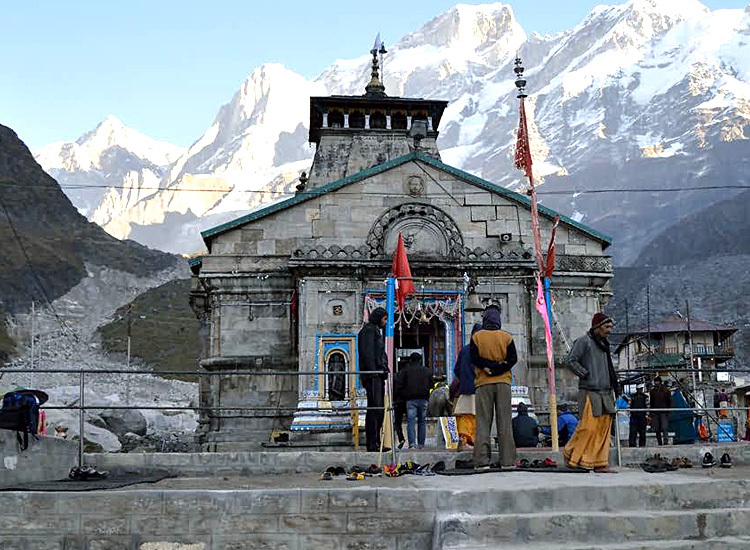 The third location of the Char Dham Yatra is Kedarnath. Kedarnath houses the well-known Kedarnath temple, devoted to Lord Shiva. It is also one of 12 Jyotirlingas in India. 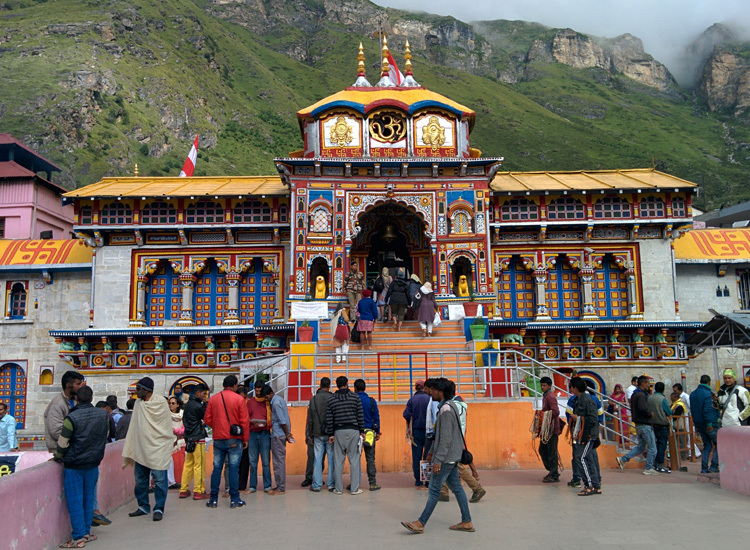 Located in Uttarakhand at an altitude of 3584 m in the Garhwal Himalayas along the River Mandakini, it is one of the most revered holy sites of the devotees of Hindu religion. Pilgrims come here to attain salvation from the circle of life. If You Are Looking For This Holy Journey !! Then We Will Provide You Complete Solution For Your Char Dham Yatra 2019.